The Zika virus has been detected in the Aedes albopictus mosquito species. Known as the “Asian tiger,” A. albopictus are more prevalent in the United States than Aedes aegypti. A. aegypti have been the primary vector for the spread of the virus in South America, primarily Brazil, which has seen 1,000 infants born with microcephaly due to the current Zika outbreak. 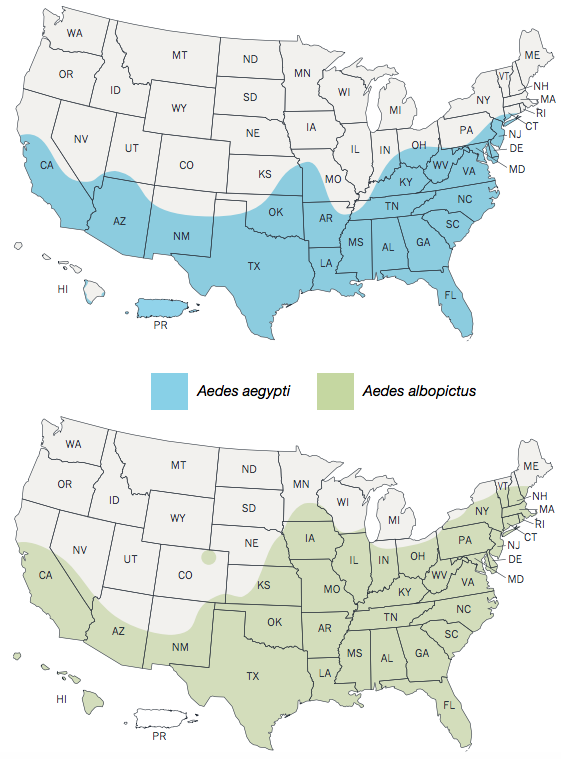 The detection of Zika in Aedes albopictus increases the number of American states the could be affected by the virus this upcoming summer. Researchers in Mexico made the discovery in colonies of A. albopictus that were collected in the Mexican state of San Luis Potosi. 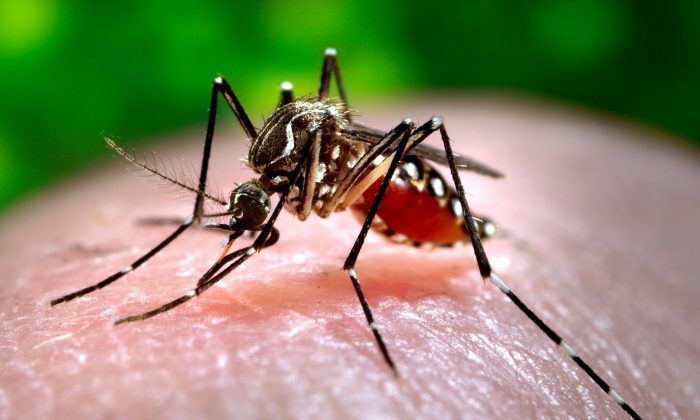 Reported by the Pan American Health Organization (PAHO), the find vastly increases the number of people that are potentially at risk of contracting Zika virus. According to The Washington Post, Janet McAllister, an entomologist at the CDC, lamented the lack of planning by certain states’ officials. “There are officials who have been saying we don’t have aedes aegypti, so we don’t need to be worried or have a plan,” said McAllister. “Once it starts taking a blood meal, it will stay on that person until it’s completely full,” she said. A. aegypti are the main species of mosquito that spread Zika, dengue, chikungunya, and similar viruses, according to the CDC, primarily because they prefer to feed on people. The Asian tiger mosquito is feed on both animals and humans, they are less likely to spread these viruses. Yet they are still capable of doing so. Perhaps more importantly, A. albopictus can live in broader temperature ranges than the A. aegypti. You can learn more about the differences between the mosquito species here.